Who is older? Pat or Matt? NANCY LEE GRAHN WAS BORN IN APRIL OF 1956 IN SKOKIE,ILL. 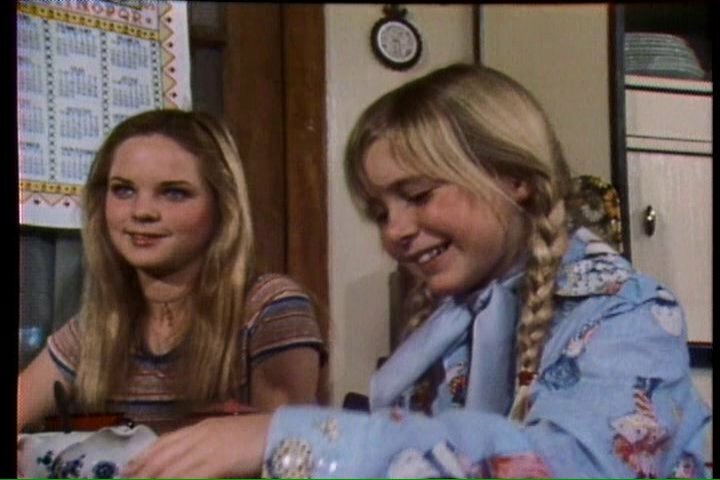 HER FIRST APPEARANCE ON TELEVISION WAS IN LITTLE HOUSE. 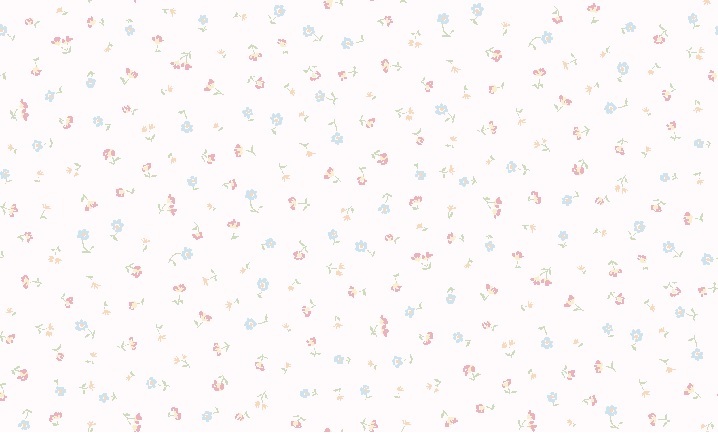 SHE HAS APPEARED IN OVER 28 TELEVISION PROGRAMS AND IS STILL ACTIVE TODAY. SHE ALSO APPEARED ON MAGNUM PI, MURDER SHE WROTE, MURDER ONE, DIAGNOSIS MURDER ALONG WITH MANY APPEARANCES ON DAYTIME TELEVISION DRAMAS. YOU MAY KNOW HER AS ALEXIS DAVIS ON GENERAL HOSPITAL. SHE HAS ACTED IN OVER 911 EPISODES OF THAT SHOW. wow.Would have never guessed it was her. 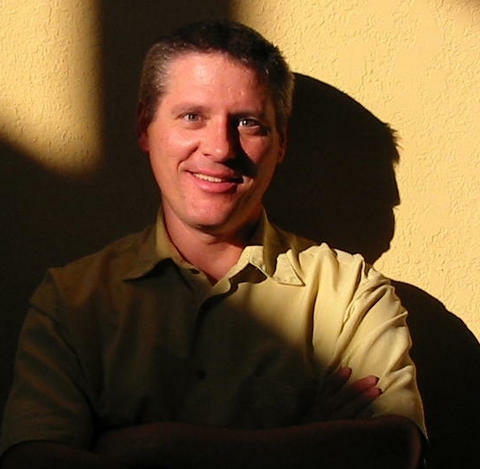 TIM MAIER WAS BORN IN SEPTEMBER OF 1962 IN LOS ANGELES, CA. HIS ACTING CAREER LASTED FROM 1979 TO 1994. HIS ACTING DEBUT WAS IN 1979 IN AN UNCREDITED ROLE IN WALT DISNEYS WONDERFUL WORLD OF COLOR (SHADOW OF FEAR). HE WAS ON SEVERAL TV SHOWS INCLUDING FAMILY, COWARD OF THE COUNTY WITH KENNY ROGERS AND DID TWO ABC AFTERNOON SPECIALS. HE PLAYED JOSH IN PSYCHO II OPPOSITE ANTHONY PERKINS. HE WAS IN ONE LITTLE HOUSE EPISODE. HIS FIRST CREDITED PERFORMANCE. 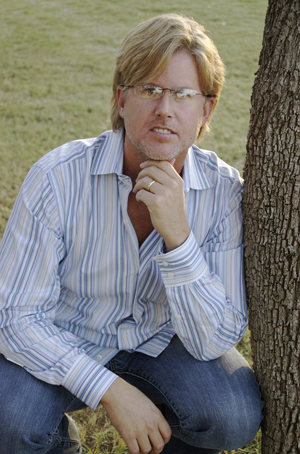 HE PLAYED CHAD BREWSTER, A SCHOOL STUDENT THAT LAURA TAUGHT IN THE 1980 EPISODE OF SWEET SIXTEEN. 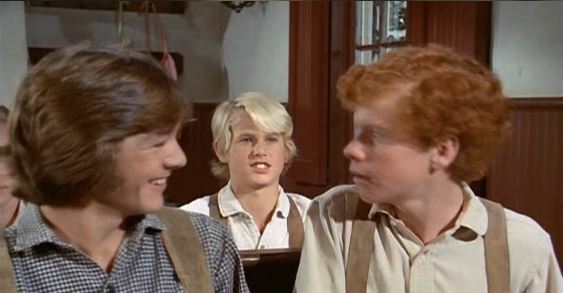 HE IS THE BOY THAT ALMANZO PUNCHED OUT WHEN HE THOUGHT HE WAS MAKING ADVANCES TO LAURA. DUB TAYLOR WAS BORN IN FEBRUARY OF 1907. HE WAS THE FATHER OF ACTOR BUCK TAYLOR. HE ONCE SAID:" I DONT CARE ABOUT WINNING AN OSCAR, I'M JUST AN ACTOR WHO CAN PLAY PARTS AND MAKE PEOPLE BELIEVE THEM". HOW RIGHT HE WAS! I COULD LIST THE MOVIES AND TV SHOWS HE WAS IN, BUT IT WOULD PROBABLY USE UP ALL THE MEMORY ON THIS SITE. HE WAS IN OVER 244 OF THEM. SEVERAL JOHN WAYNE MOVIES AND MORE TV SHOWS THAN YOU COULD LIST. HIS FIRST MOVIE WAS IN 1938. HIS LAST IN 1994. HE PASSED AWAY IN 1994 AT THE AGE OF 87, LEAVING BEHIND A RICH LEGACY OF ACTING. HE WAS IN FOUR EPISODES OF LITTLE HOUSE. ALL, AS HOUSTON LAMB, THE MAN WHO RENTED THE BLIND SCHOOL TO LAURA, RESCUED ALMANZO WHEN HE GOT PNEUMONIA, AND TRIED TO RESCUE 2 BROTHERS FROM THE ORPHANAGE WHEN THEY THREATENED TO SPLIT THEM UP. HE WAS ALSO IN ONE EPISODE OF FATHER MURPHY AND APPEARED WITH MERLIN OLSEN THE JOHN WAYNE CLASSIC, THE UNDEFEATED. IF YOU DON'T RECOGNIZE THIS GUY, YOU HAVEN'T WATCHED MANY WESTERNS! Lisa Pera, a Russian born actress, birthdate unknown, moved from New York in 1963 to pursue an acting career. Her first role in television was on the series Combat as Madame DuBois in 1965. She appeared in Burkes Law, Perry Mason, Get Smart, My Three Sons and Hawaii Five - 0 to name a few. Her last appearance on television was in 1979 on One Step Beyond. She appeared in two Little House Episodes. She appeared in two Little Hous Episodes. 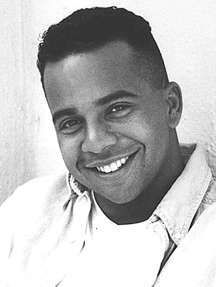 Radames.....He Played John Sanderson Jr.
WOW I didn't know that; that is so cool! 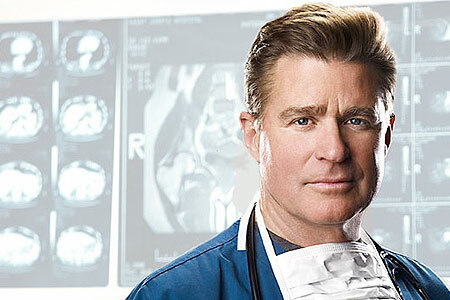 DAIN TURNER, BIRTHDATE UNKNOWN, STARTED HIS CAREER IN ACTING IN 1978. HE ACTED IN 8 TV PROGRAMS THROUGH 1983. HE WAS ON DIFFERENT STROKES, HILL STREET BLUES,THE JEEFERSONS AND EARTH 2. IN 1993 HE BEGAN DOING STUNT WORK AND HAS HAD A SUCCESFUL CAREER SINCE THEN. HE HAS DONE STUNTS IN MAJOR MOTION PICTURES SUCH AS PEARL HARBOR, TRAINING DAY AND JERRY MAGUIRE. HE ACTED IN ONE LITTLE HOUSE EPISODE. IN THE 2000'S CHRISTOPER WAS SUFFERING FROM BI POLAR DISORDER AND OTHER HEALTH ISSUES, THEREFORE TAKING SEVERAL PRESCRIPTION DRUGS. HE PASSED AWAY AT THE AGE OF 40 FROM AN ACCIDENTAL OVERDOSE OF HIS PRESCIPTION MEDICATION IN COMBINATION WITH ALCOHOL AND AN UNDIAGNOSED ENLARGED HEART. CHRIS WAS KNOWN AS "BOWMAN THE SHOWMAN"
Born on July 15th, 1960,in Newport Beach, California, Willie Aames attended Edison High School in Huntington Beach, California, and was in both the choir and the Madrigal Ensemble. Aames began acting in the early 1970s as a child actor. In 1971, he originated the role of Leonard Unger, the son of Felix Unger (Tony Randall), on the ABC-TV series The Odd Couple, a part that was later played by Leif Garrett. The following year, he voiced the character of Jamie Boyle in the animated series Wait till Your Father Gets Home. Aames has guest-starred on various television series including The Waltons and Adam-12. In 1974, he portrayed a 12-year old Benjamin Franklin in the miniseries Benjamin Franklin. The next year, he co-starred in the series Swiss Family Robinson. In 1977, he landed the role of Tommy Bradford in the dramedy Eight is Enough. During this period, he played in the band called “Willie Aames & Paradise”, where he was lead singer/guitarist. Formed while Aames was in junior high school, the group eventually landed a recording contract with CBS Custom Label. He also appeared in his first movie role in Scavenger Hunt during this time. After the series ended in 1981, Aames appeared in more film roles, including Zapped! opposite Scott Baio, and Paradise with Phoebe Cates. Before portraying the role of Buddy Lembeck in Charles in Charge in 1984, Aames played the character of Robbie Hamlin on the ABC soap opera The Edge of Night. From 1983 to 1985, he was the voice of Hank on the cartoon Dungeons & Dragons. After the end of Charles in Charge in 1990, Aames hosted the game show The Krypton Factor. From 1995 to 2004, Aames starred in a video series, and annual touring performances as the Christian superhero Bibleman. Initially reluctant to take the role, Aames states that he was dropped by the owners of the series. Although Aames directed and wrote for the Bibleman series, he does not have any stake in the ownership..
Aames struggled with drugs and alcohol during the 70's and early 80's and it was during this time that he became a born-again Christian and an ordained minister. Aames has been married twice. From 1979 to 1984 he was married to Victoria Averbach, with whom he has a son, Christopher. Then on March, 15 1986 Aames married Maylo McCaslin. They later co-wrote the book Grace Is Enough. Divorcing in 2009, Aames and McCaslin have a daughter, Harleigh Jean Upton. Upton is also an actress, appearing in the series The Missy Files and The Public Life of Sissy Pike. Aames is credited with having written and directed both. 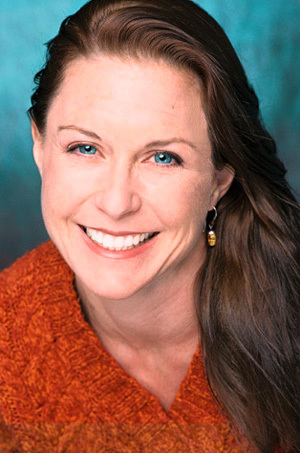 Since 2010, Aames has been working as a cruise director for Oceania Cruises. WITH SCOTT BAIO IN "CHARLES IN CHARGE"
DAVID HOLLANDER WAS BORN IN AUGUST OF 1969 IN LA, CALIFORNIA. HIS FIRST ROLE AS AN ACTOR WAS IN "JGSAW JOHN" IN 1976 WHEN HE WAS SEVEN YEARS OLD. HE HAS APPEARED IN OVER 47 TV SHOWS AND MOVIES. HE WAS IN THE MOVIE "CALL TO GLORY" IN 1984 AND APPEARED IN "AIRPLANE" IN 1980. HE ALSO APPEARED IN KOJAK, EIGHT IS ENOUGH, FAMILY, LOU GRANT, AND CHINA BEACH TO NAME A FEW. HE IS VERY ACTIVE TODAY IN A WRITING CAPACITY. HE HAS ALSO DIRECTED AND PRODUCED MANY TITLES IN THE 2000'S. HIS LATEST PROJECT BEING A WRITER FOR AMERICAN FIGHTER, A BIOGRAPHY SCHEDULED FOR RELEASE IN 2013. 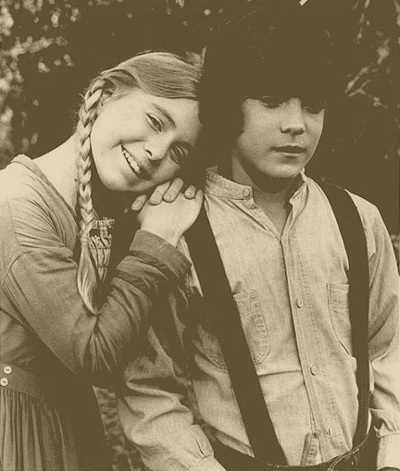 HE WAS ON ONE LITTLE HOUSE EPISODE, PLAYING THE BROTHER OF JOSH, IN THE SILENT CRY IN 1980. HE PLAYED MICHAEL. DAVID ON THE RIGHT IN SILENT CRY - LOOKING UP AT HOUSTON. STEVE TRACY WAS BORN IN OCTOBER OF 1952 IN CANTON, OHIO. HE BEGAN HIS ACTING CAREER IN "HEAVY EQUIPMENY" IN 1977 AND THEN APPEARED IN JAMES AT 16,QUINCY AND ME, AND THE JEFFERSONS TO NAME A FEW. HIS LAST ROLE WAS IN TALES FROM THE DARKSIDE IN 1986. HE APPEARED IN ELEVEN LITTLE HOUSE EPISODES AS PERCIVAL DALTON, NELLIE'S RESTAURANT SAVIOUR WHO WOULD EVENTUALLY MARRY HER. 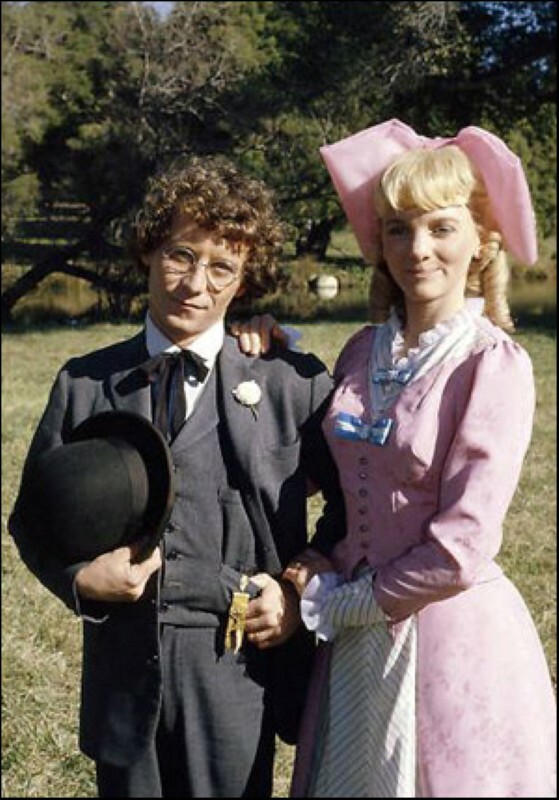 HE AND ALLSION ARNGRIM BECAME VERY CLOSE. 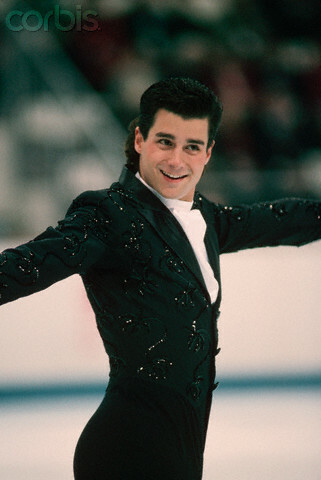 HE DIED OF AIDS RELATED ILLNESS IN NOVEMBER OF 1986 AT THE AGE OF 34 IN TAMPA, FLORIDA. AFTER HIS DEATH, ALLISON ARNGRIM BECAME AN AIDS ACTIVIST. Radames Pera was born in New York City in 1960. He moved to Hollywood with his mother in 1963 so she could pursue her acting career (their first apartment was around the corner from Grauman's Chinese Theater on Orange Ave.). In 1967 Radames was discovered by director Daniel Mann and cast as Stavros, the dying son of Anthony Quinn and Irene Papas, in A Dream of Kings (1969). His mother found him an agent and he ended up guest-starring in several TV shows in the late 1960s and 1970s. For the first few years of his career he tended to be cast in the roles of sensitive yet troubled young men. This reputation led to his landing the co-starring role of the Shaolin monk Grasshopper in the seminal TV series "Kung Fu" (1972) and later as the writer/poet John Jr. (and fiancé of Mary Ingalls) in "Little House on the Prairie" (1974). In the summer of 1978 Radames began a three-year intensive study of acting and directing with Stella Adler, first in L.A. and then in New York City. While in New York he played Alan Bates' estranged son in the British feature Very Like a Whale (1981) (TV). After returning to L.A. in 1981 he discovered a painful reality that so many child actors face: now that he was no longer a juvenile, "the business" had no further need for him. His last feature film role was with Charlie Sheen, Patrick Swayze and Lea Thompson as Russian radar tracking Sgt. Stepan Gorsky in John Milius' Red Dawn (1984). That same year he wed his wife, Marsha Mann. His last TV role was as a Nazi vigilante youth-gang leader in "The New Mike Hammer" (1984) opposite Stacy Keach in 1986. In 1988 he started his own business designing and installing home theater and residential sound systems in Los Angeles. In 1993 he moved his business and his family to Portland, Oregon, but returned to Southern California (Ventura) in 2002. Since November of 2004 he has been a resident of Austin, Texas, with his own business (a-v-environments.com) and is pursuing film writing and directing. 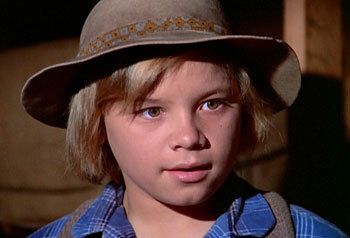 HE WAS IN EIGHT EPISODES OF LITTLE HOUSE AS JOHN SANDERSON/JOHN SANDERSON EDWARDS. Great actor. He could put SOUL in all the characters he played. And I just LOVE Houston Lamb. John Dukakis , born in California in June of 1958, and raised in the Boston area, has had a rich and varied career in the political and entertainment businesses. While attending Brown University in the mid-70s, the aspiring actor was cast in Universal's sequel to Jaws (1975), Jaws 2 (1978). He relocated to Hollywood and continued to work as an actor for the next 6 years. He had substantial roles in the films, Making Love (1982), Delusion (1981) and Split Image (1982), and on television in "Family Ties" (1982), "Little House on the Prairie" (1974), "Taxi" (1978) and the Jim Jones docudrama, Guyana Tragedy: The Story of Jim Jones (1980) (TV). He finished his career in New York working on the Broadway and off-Broadway stage. After retiring from acting, he segued to a job in Washington, D.C. as a legislative assistant to U.S. Sen. John Kerry (D-MA) in the Senator's first 2 years in office. In 1987, John's step-father, then-Gov. Michael Dukakis (D-MA), announced his intention to run for President of the United States. John left Washington and moved to Atlanta to run the Southern campaign for the months prior to the Super Tuesday primaries. Later, as the National Political Director, he campaigned all over the country on behalf of the Dukakis-Bentsen ticket. With the 1988 campaign over, John began work with an attorney in Boston named Bob Woolf, who had built a significant international practice representing professional athletes. John ran the music business management department and spent most of his time on a developing local act: New Kids on the Block. Within several years, the company grew and he was sent to Los Angeles to open an office there with an emphasis on working with other established and developing acts. When he left the company in 1992, the company was also working with Boys II Men and 'Marky Mark & the Funky Bunch'. He is the Nephew of actress Olympia Dukakis and adoptive son of Michael Dukakis, former governor of Massachusetts and the democratic candidate for President in 1988. . He appeared in one Little House episode, “A New Beginning” in 1980 as Tim Mahoney, the ruffian who stole from the Garveys and beat up Andy. Holding Up The Bank in "A New Beginning"
Brian Part, born in 1962, in Los Angeles, Ca., first developed an interest in acting at the age of five. Right before Part's father died, he made his wife promise that their son could become an actor. Part told his dad that he would make his name famous. 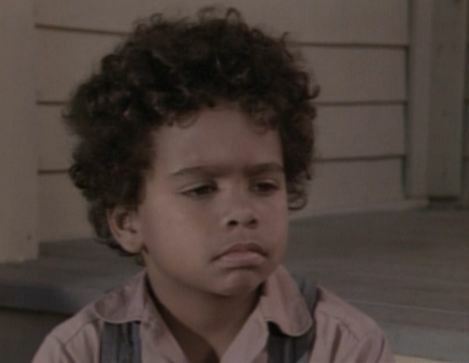 Part's first acting job was in an episode of Lucas Tanner called "Collison" in 1975. 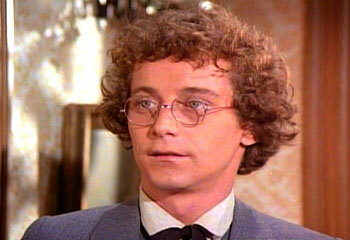 Later that year, he was in an episode of ABC Afterschool Special and also made a guest appearance on The Waltons. 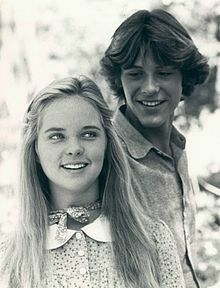 From 1975 to 1977, Part acted in twenty-one episodes of Little House on the Prairie as Carl Sanderson Edwards, the first of which was "Remember Me" - Part 1 where Julia Sanderson (Patricia Neal) a widow with three children (of which Part was the middle) learns that she is going to die and needs to find a home for her children. In the continuation of the episode, Part and his television siblings, Radames Pera and Kyle Richards are adopted by the recently married Mr. and Mrs. Edwards, played by Victor French and Bonnie Bartlett. In 1976, Part played Samuel in Birch Interval. After Little House he was in Return from Witch Mountain in 1978 and an episode of Project UFO in 1979. During the early eighties, Part guest starred on such shows as Eight Is Enough and Knots Landing as well as appearing in Max Dugan Returns in 1983. Part also landed commercials for Dawn dishwashing liquid and Shasta Cola. His stage work includes Disperate Hours alongside Anthony Caruso and a lead part in the musical Forrest Lights with his wife Melody Part. He has now turned his career towards music, performing in over ten places with bands such as Warrant and Vixon, as well as musicians Annie Lennox and Dave Stewart. 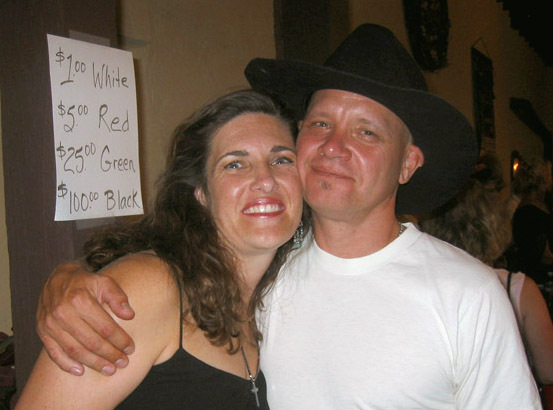 With his wife, Melody Part, Brian has recorded many CD's. Eric Olson was born in November of 1962 in Santa Monica,Ca. He began his acting career in 1971 when he appeared on Nanny and the Professor. He appeared on Gunsmoke, Swiss Family Robinson, Family, and Eight is Enough to name a few. He was in 3 movies, Enemy of The State, Viva Knievel and Flood. He made two short films in 2010. 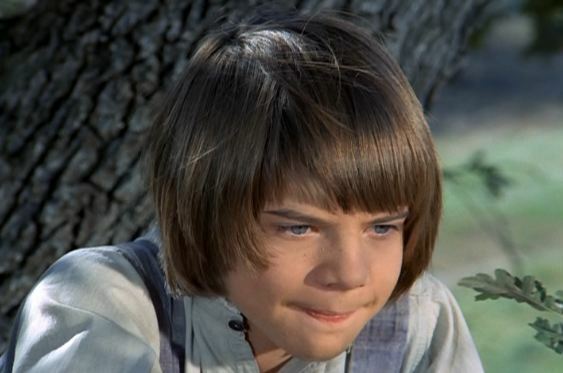 In my opinion, he gave one of the most touching performances on Little House, when, as Elmer Dobkins, in "The Election", he gave a speech on how people should be treated regardless of their station in life. 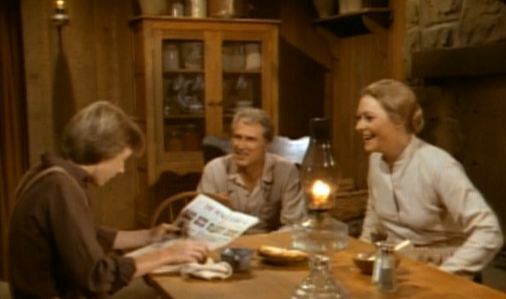 As a side note, this episode was Michael Landon Jr.'s one and only performance on Little House. He nominated Elmer for class president. ELMER DOBKINS IN "THE ELECTION"
Oh Mike Jr was the blonde guy! wow.didn't know that was his son.